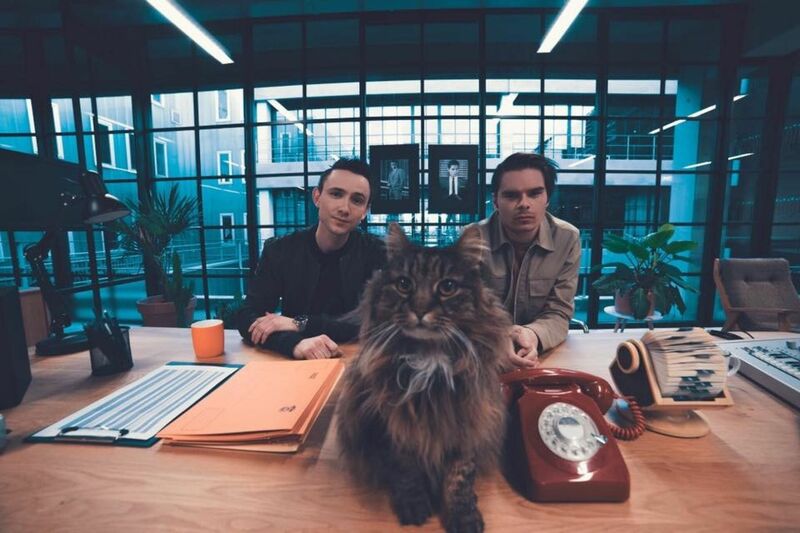 Spinnin' Records and mediapartner XITE worked together on the videoclip of Lucas & Steve's new single "Calling on You". XITE is a dutch music TV channel, with a videoproduction department. Together with the production team a treatment was created and the shoot was done in one day. XITE had the exclusive premiere of the clip on the 26th of January. Lucas & Steve were highly visible around the premiere with an Artist week, Artist top 30 and many other promo's.